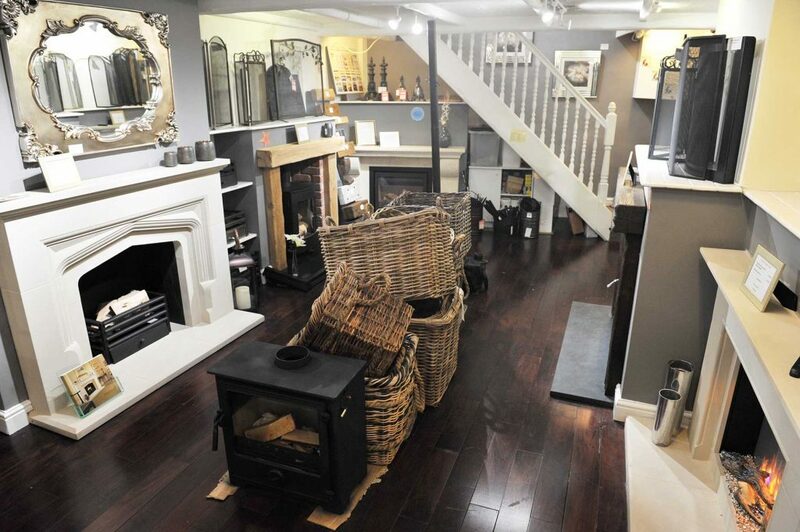 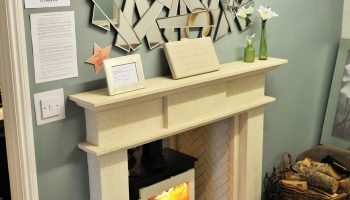 Choosing your perfect fire or surround couldn’t be easier in our 3 storey Syston showroom. 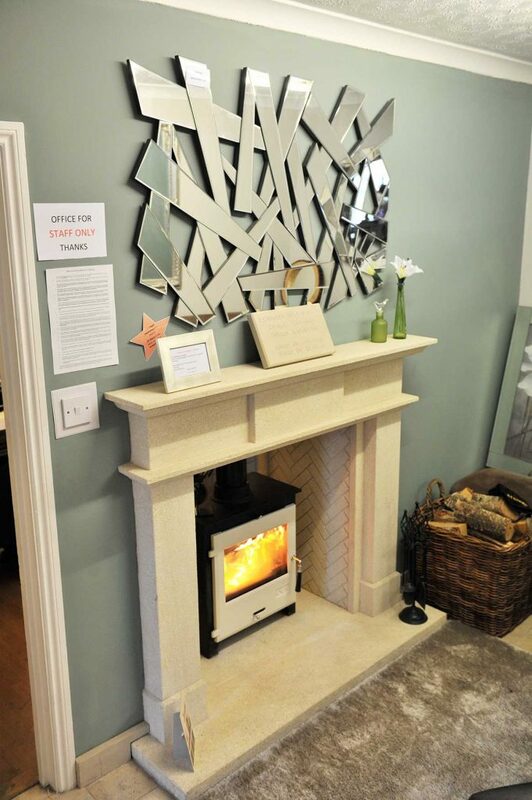 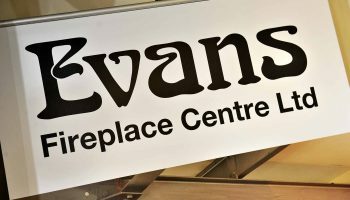 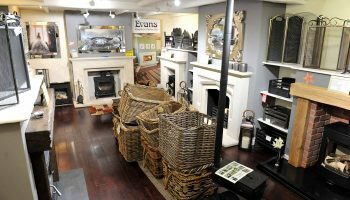 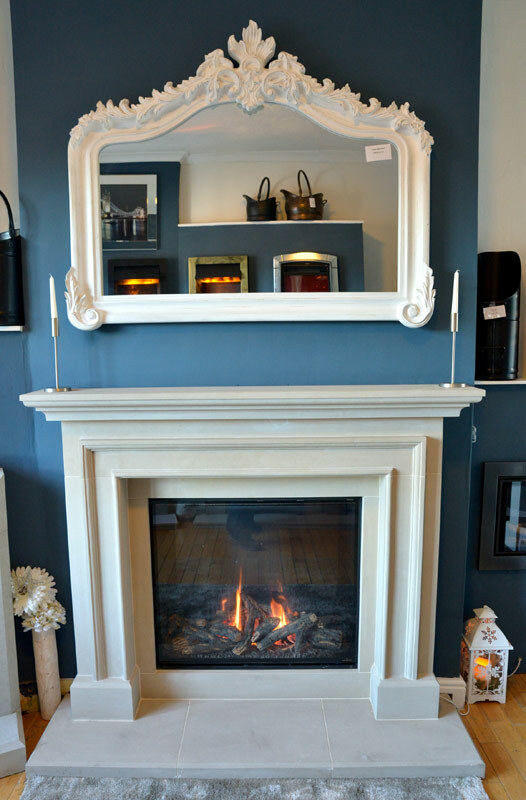 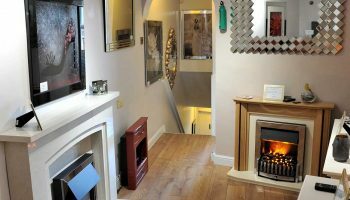 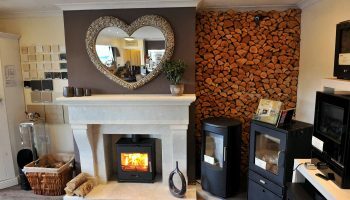 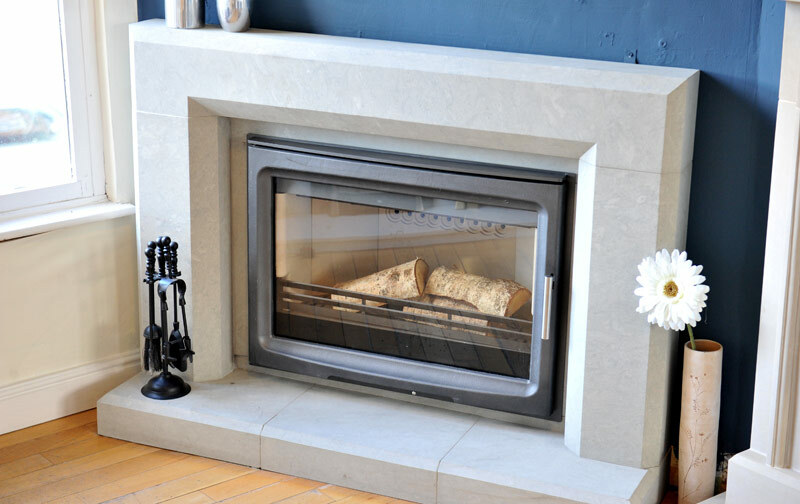 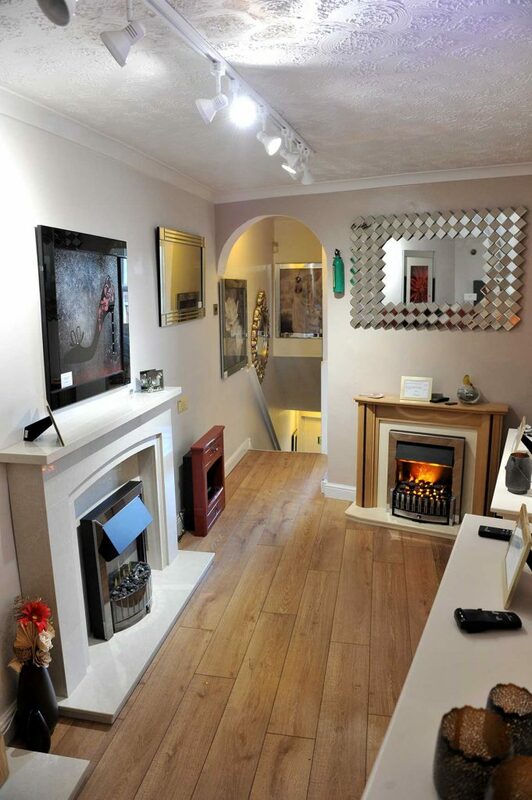 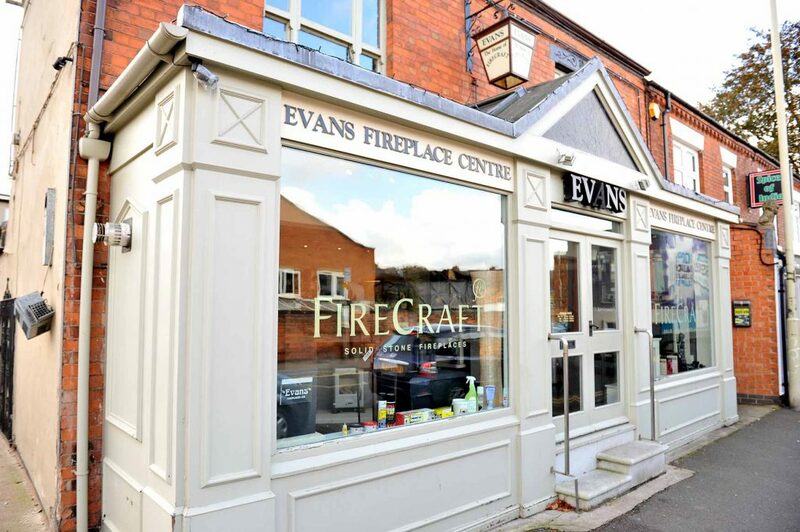 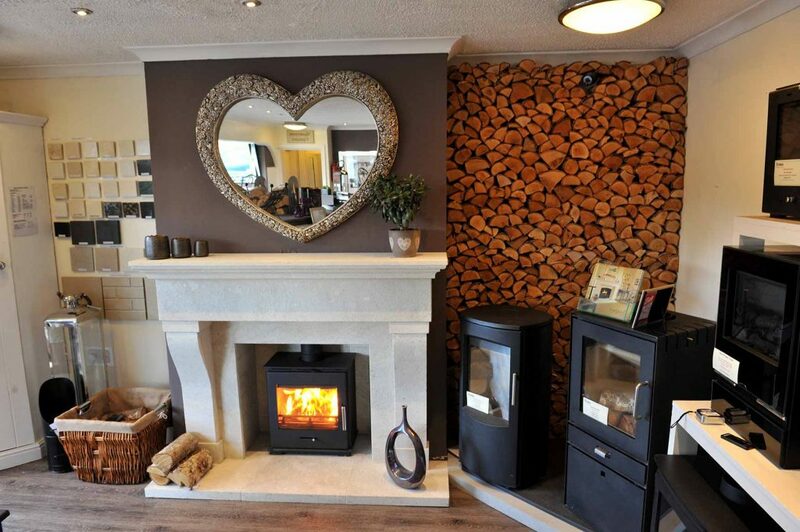 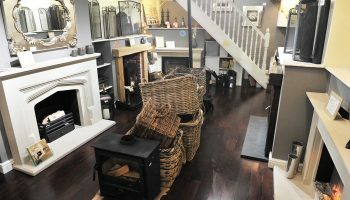 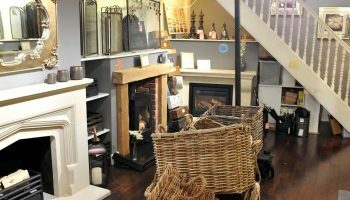 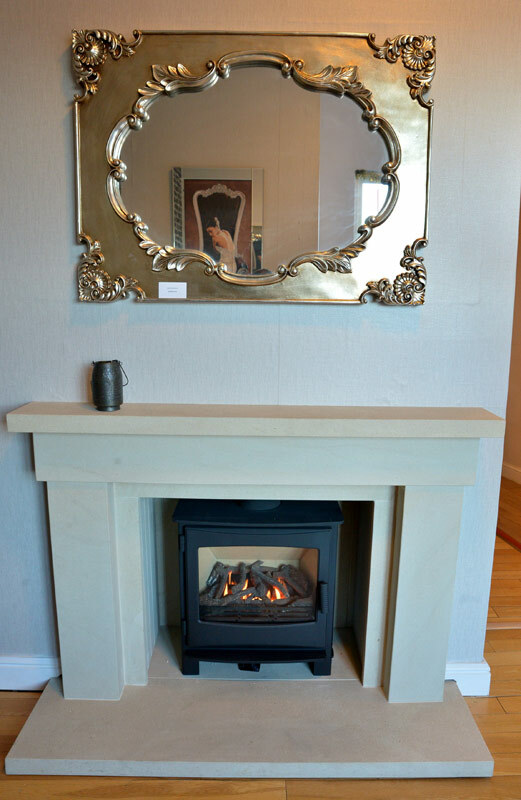 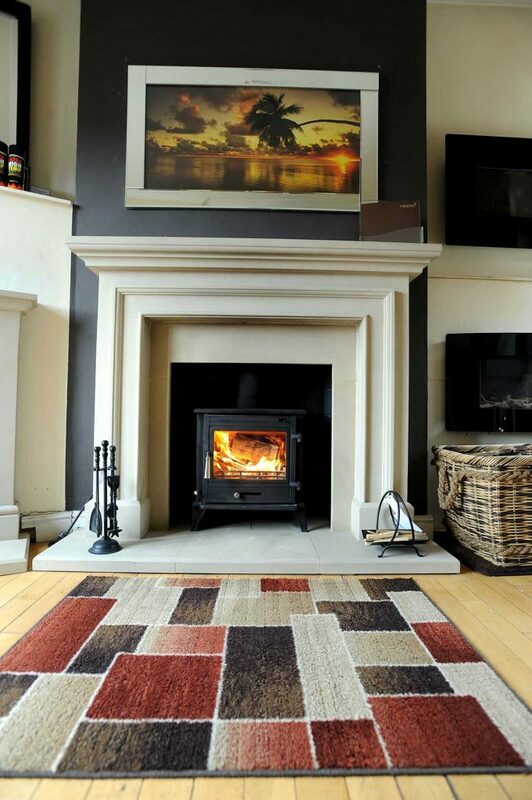 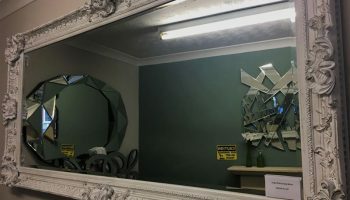 Equipped with displays of various fires and surrounds, as well as a friendly and knowledgeable team, Evans Fireplace Centre is ideally suited to help you find whatever it is that you’re looking for. 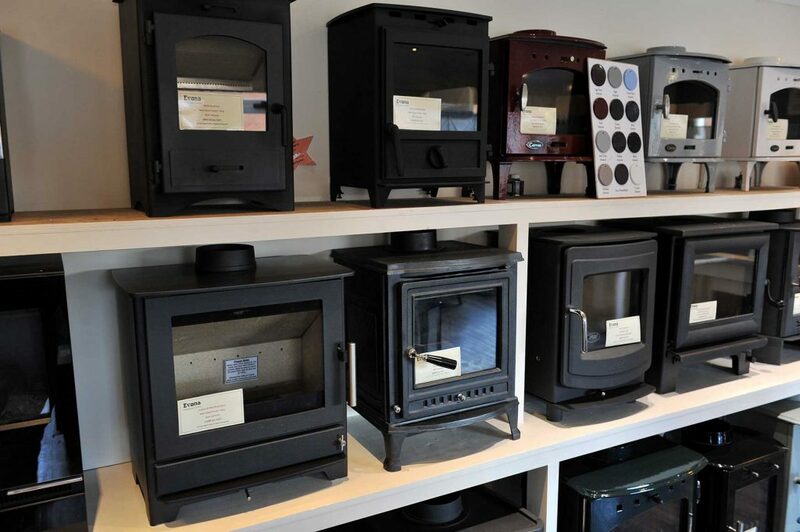 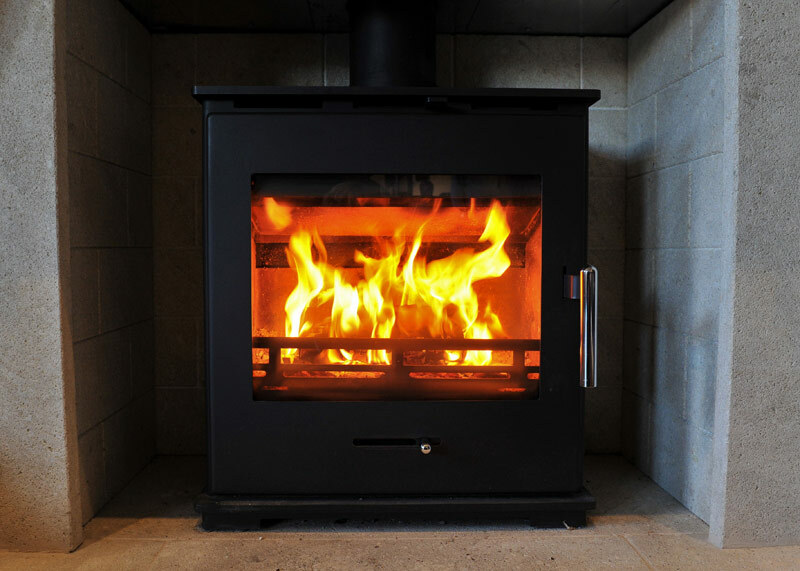 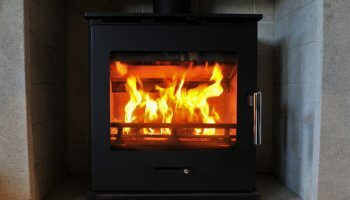 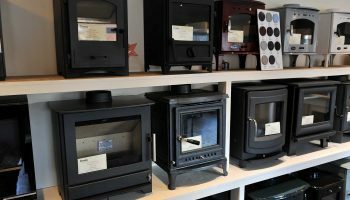 Our offering includes everything you could possibly need including surrounds in an array of materials, gas, electric, wood and multi-fuel stoves. 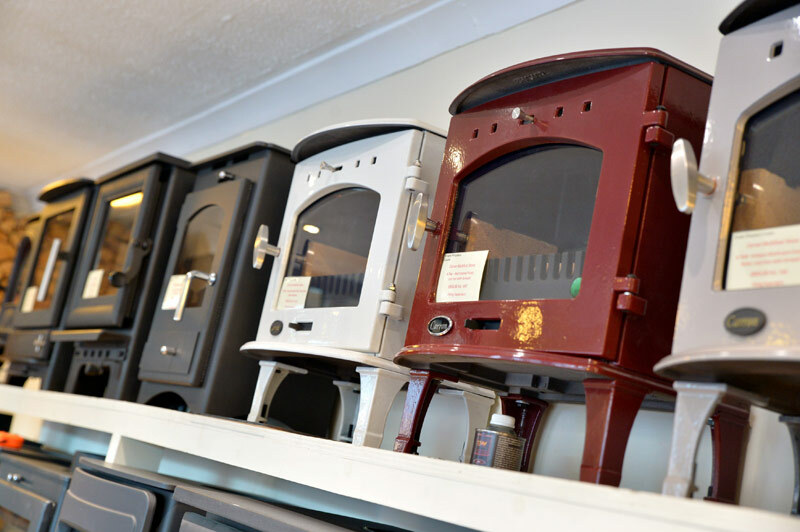 Our products are carefully selected from some of the industries’ best manufacturers including Dimplex, Aga, Stovax and more. 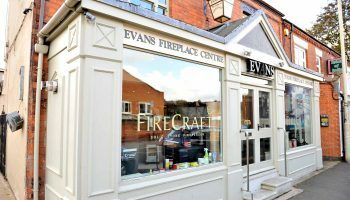 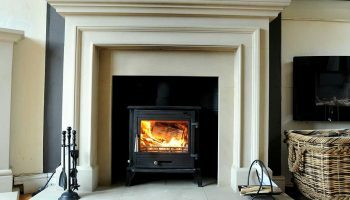 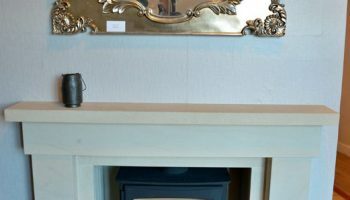 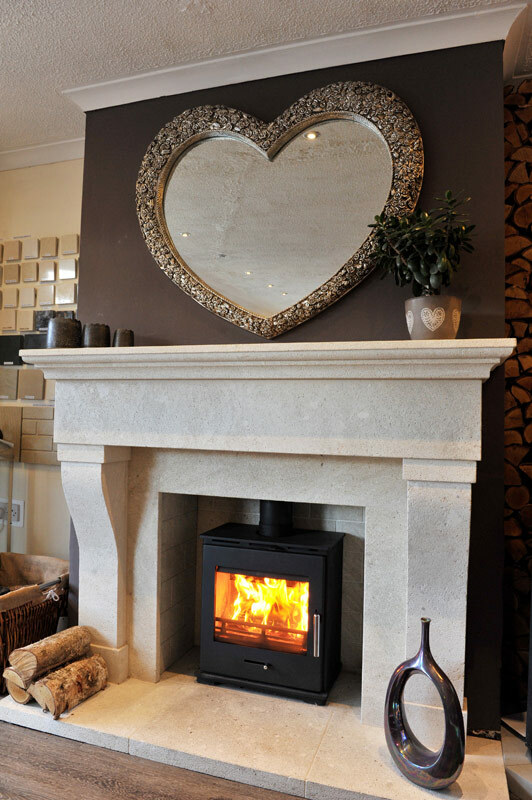 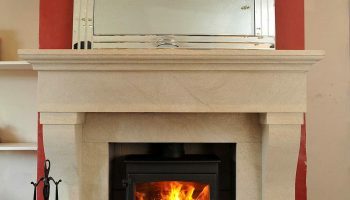 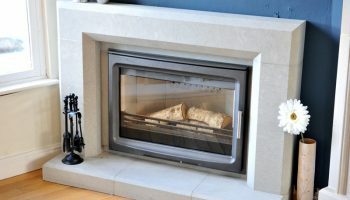 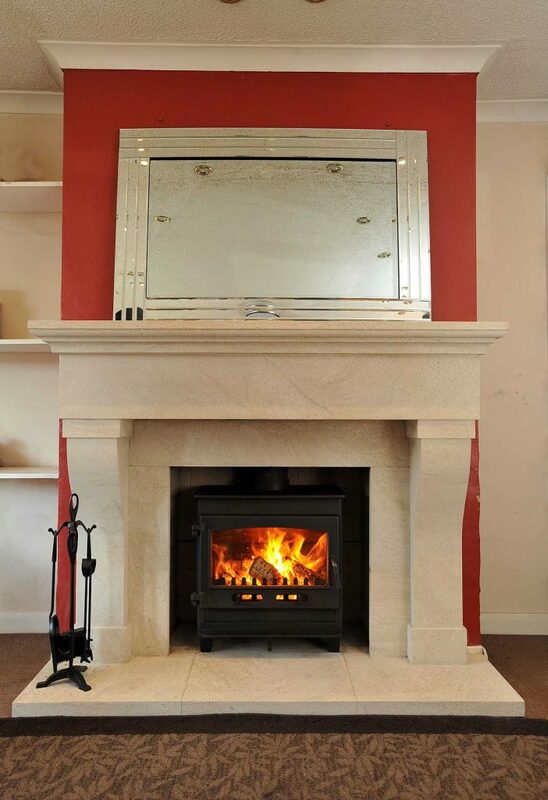 Unique to Evans, in the Leicester area, is the FireCraft brand of stone fire surrounds. 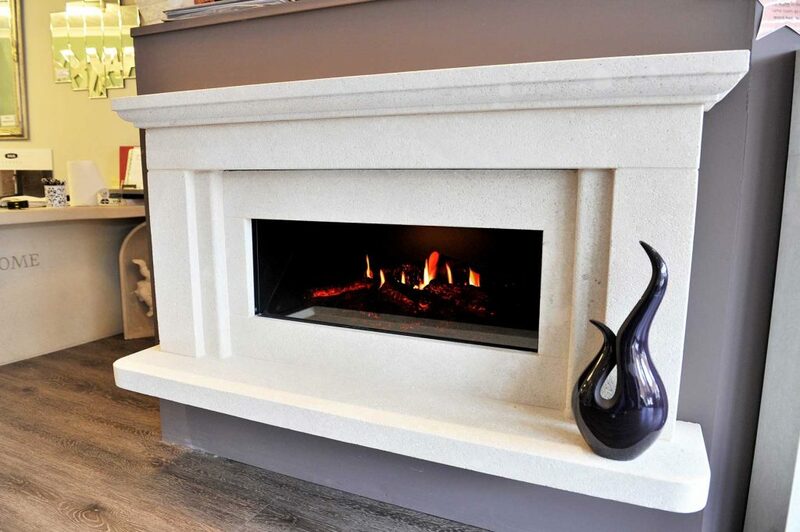 FireCraft is our sister company, which manufactures stone fire surrounds in a number of stones. 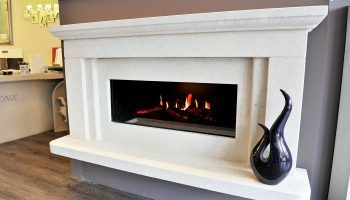 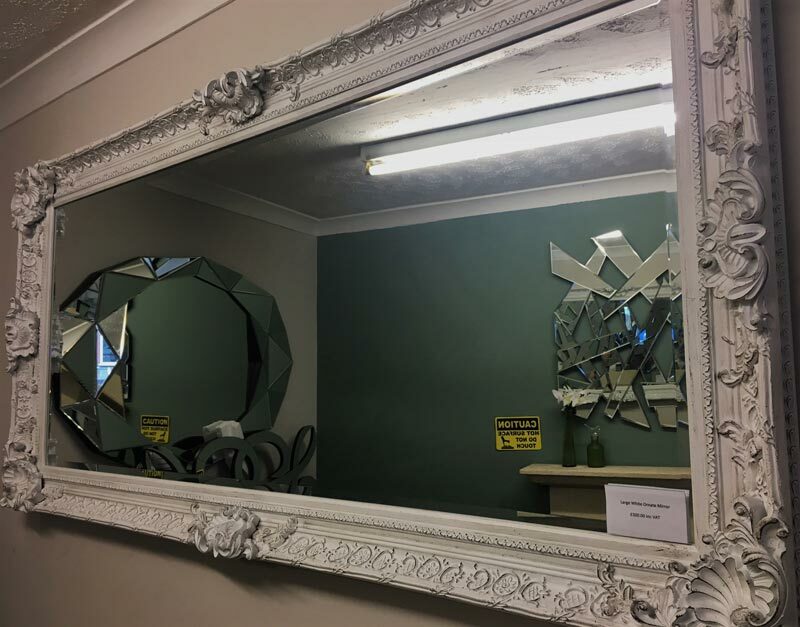 The benefit of having FireCraft in our offering is that we are able to offer extremely bespoke pieces, to suit your room. 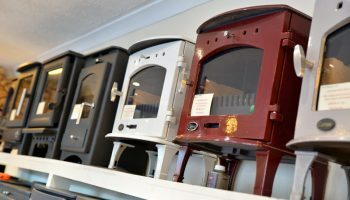 Visit our showroom to see a range of the products that we have to offer, as well as to benefit from the years of experience our team have. 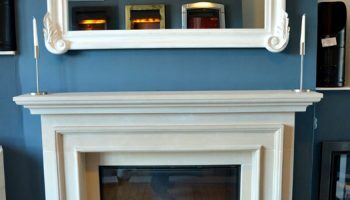 Bill has a real passion for fires and fireplaces, having worked in the fireplace industry since the early 1980s. 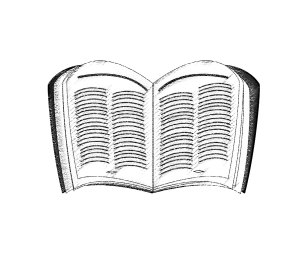 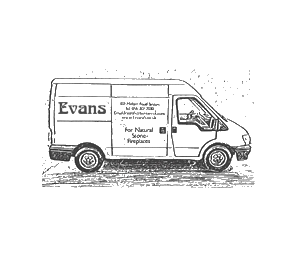 Bill's knowledge and passion have grown to be second to none. 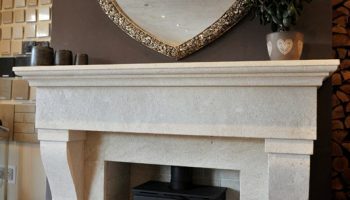 This passion and experience is something Bill has worked hard to instil in the team and Evans Fireplace Centre now boasts a team of specialists and master craftsmen. 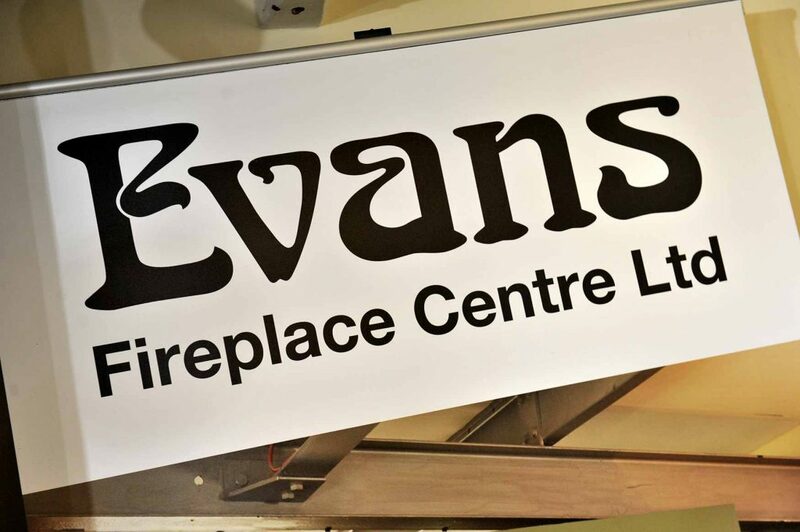 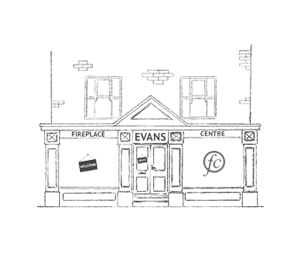 The reputation of Evans Fireplace Centre has continued to grow, as we've established ourselves as the go-to fireplace store for quality, expertise and customer experience. 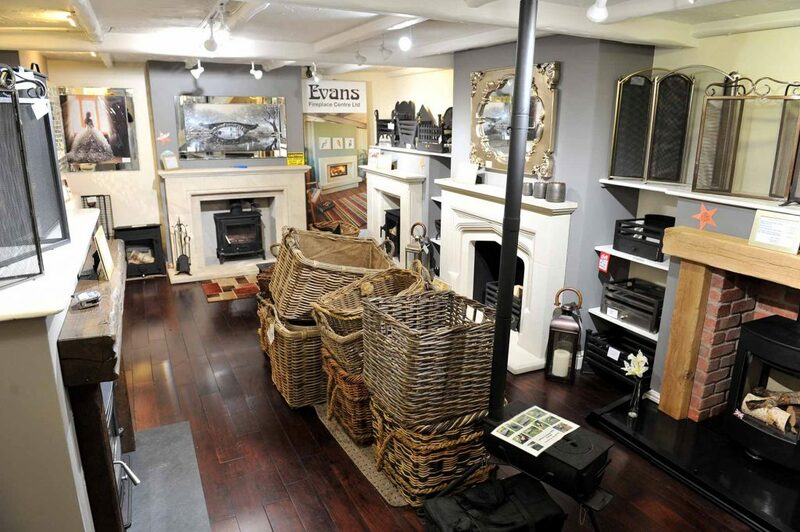 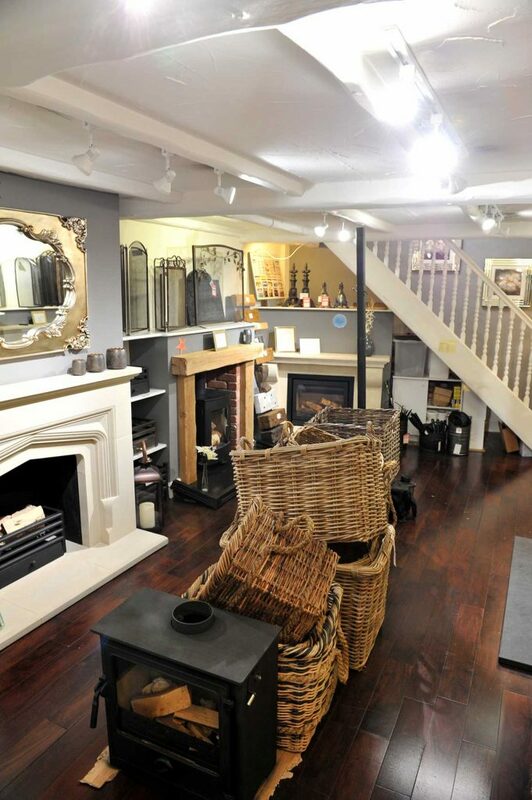 We now boast one of the largest fireplace showrooms in the East Midlands, offering unparalleled choice. 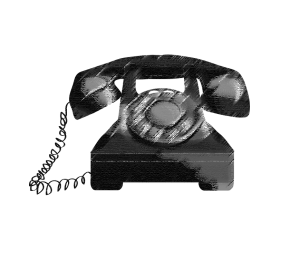 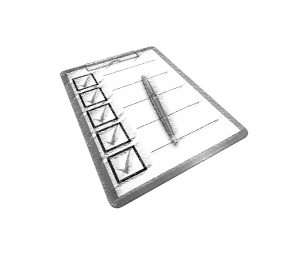 Book a home survey - you’re nearly there!